Today I am attending a Jo Malone party hosted by a friend who won it via the Houston TidBits giveaway last month at the Neiman Marcus Beauty Event! 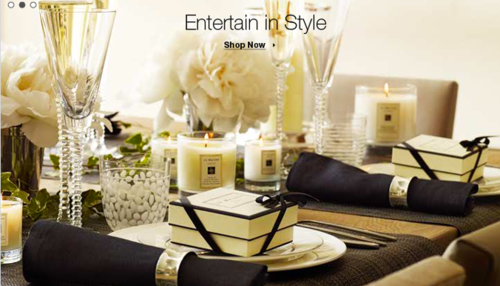 I’m thrilled to be invited considering Jo Malone has the most beautifully scented candles in the world! I’ll be sure to post pics later!